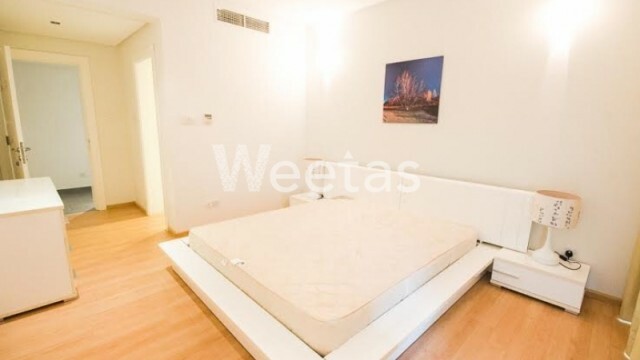 look at this special apartment which locates in a special and marvelous place in the kingdom of Bahrain. it consists of 3 bedrooms, 3 bathrooms, 1 kitchen. 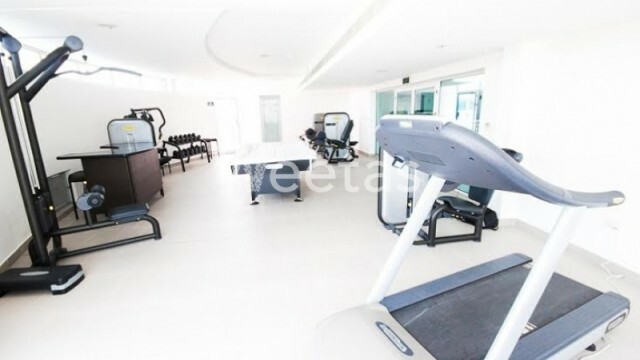 also, it includes a lot of amenities such as common swimming pool, elevator, sauna, steam baths, car parking, and more else. 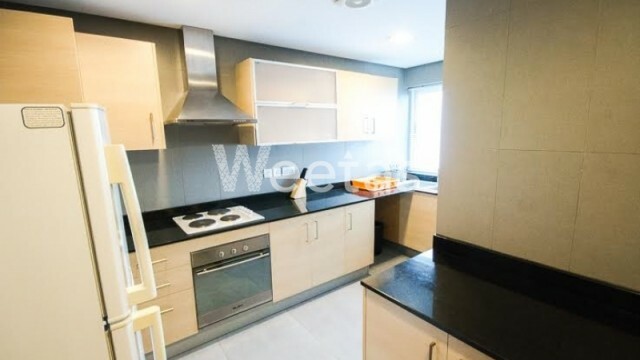 it is now available with a suitable price with weetas real estate. check photos and details and call us. 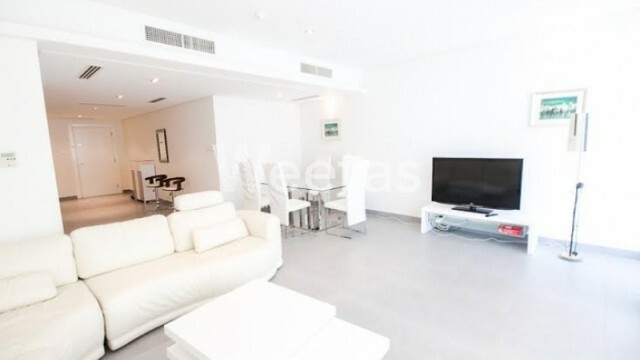 This property costs 5.9% less than the average 3 Bedrooms Apartments in Amwaj Island area.